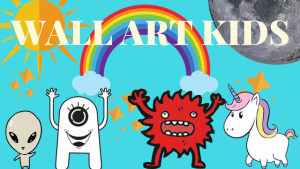 Make Their Rooms Magical - My Top 10 Wall Lights For Kids! One thing that can transform a room instantly - is lighting. There also happen to be some fantastically fun kids lighting options available now. 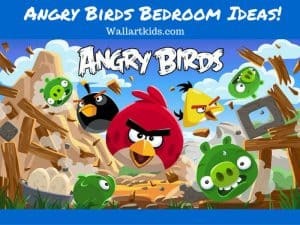 If you're looking for a special finishing touch to a themed room.... A novelty wall light could make all the difference! 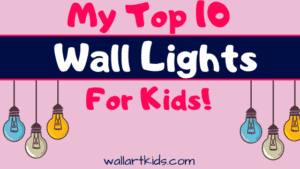 … [Read more...] about Kids Wall Lights – My Top 10!